For The Love of Social Enterprises! The Bonfires of Social Enterprise concludes its series of stories inspired by Romy’s recent trip to Los Angeles, and her visit with attorney Cecily Jackson-Zapata, of the Sustainable Law Group. 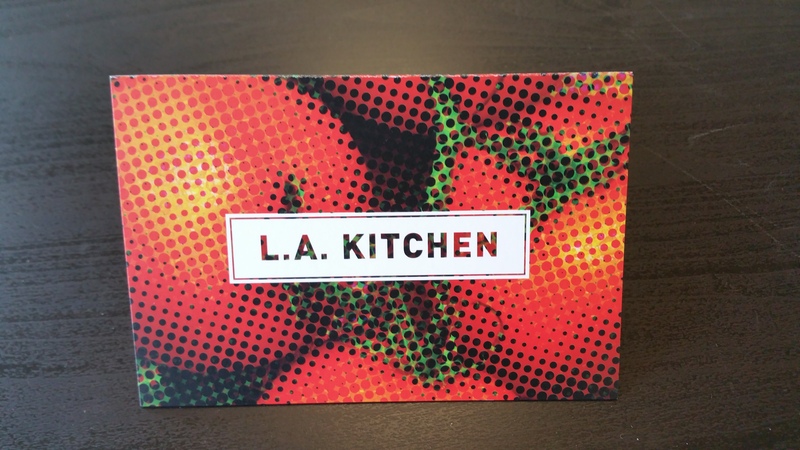 This, the final of three episodes, is about the LA Kitchen, which is founded and led by Social Enterprise cheerleader, and community kitchen pioneer, Robert Eggerr. Egger ran the DC Central Kitchen for 24 years. Egger discusses California being a central hub for food, with a rich resource of people whose talents are going to waste. 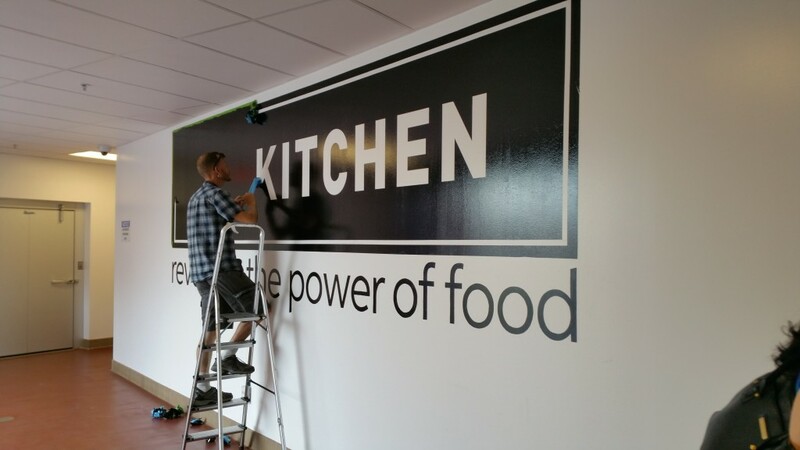 Egger is passionate about the LA Kitchen being a place where people of all ages and food get second chances. 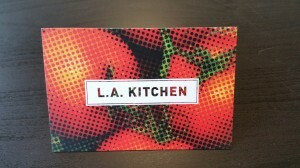 He and Cecily Zapata, who is co-chair of the Board of Directors of the LA Kitchen, say that the doors are open to training the culinary arts and food preparation to those who society would rather not talk about that include, but are not limited to, drug addicts, former inmates, and the homeless. He and Romy compare notes about how societies around the world, including America, have a caste system, either openly expressing a prejudice or veiled feelings about those who are seldom acknowledged in public. You’ll also hear more about Egger’s goal to have the LA Kitchen become an influence on public policy not only in Los Angeles but cities around the U.S.
Egger also expresses his passion for bringing back the culture of neighbors helping a neighbor that our country had, in large part, because farms were family owned and operated. Robert, Cecily and Romy discuss the social value of this and other topics related to food. Cecily Jackson-Zapata is of counsel with the law firm that helps Robert Egger with a variety of legal issues. She also serves secretary of the Social Enterprise Alliance. Romy Gingras is the CEO and founder of Gingras Global, LLC which specializes in social enterprise assessment and development services, and Gingras Global Groups, L3C which offers investment tools for impact investors. Gingras currently serves as the chairperson of the Detroit regional chapter of the Social Enterprise Alliance and has established the standard for judging the efficacy of social enterprise businesses.